If you are now engaged, congratulations! We are incredibly excited for you, as you will now get to embark on your wedding planning journey. However, will so much to do, and only so little time, you may be curious as to which tasks you should complete first as you begin to plan your big day. The very first tasks that should be completed when planning your wedding should be creating your guest list. After all, each detail of your big day will be determined by the number of guests you have attending. While you won’t know the exact number of guests you will have joining you until your RSVP cards come back, you will still want to have an estimated headcount in mind. Your wedding venue will be the base of your big day. Therefore, you will want to book yours well in advance, as without a venue, where will you get married? So, securing your space is certainly of importance! Then, you can move forward with developing a style, theme, and color scheme for your big day, to complement your space. Food is a big part of your wedding! After all, guests will arrive hungry, and will certainly be excited to indulge in the delicious cuisine that you will be serving. By booking your caterer in advance, you will have a great deal of time to develop the perfect menu for your celebration. Starting your wedding planning off right is certainly of importance! 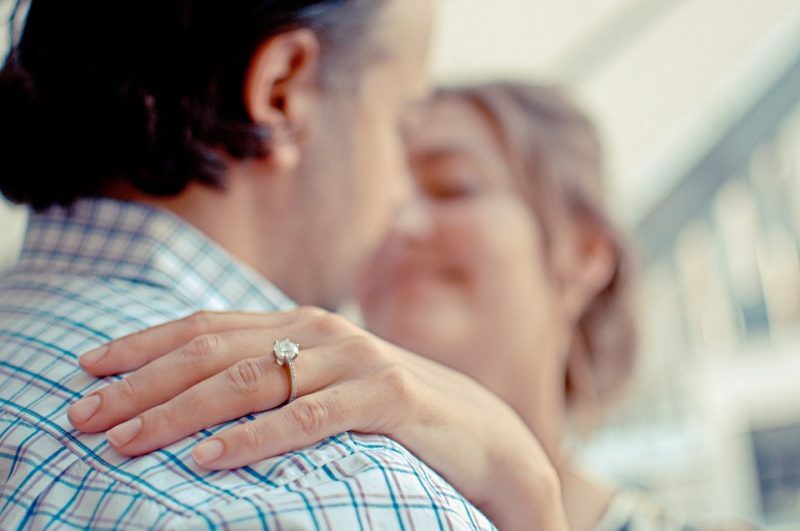 These are just a few of the tasks that you will want to complete first after getting engaged. Are you all set to hire a wedding caterer in Baltimore, Maryland for your own celebration? If so, please contact us here at Zeffert & Gold Catering, as we would be honored with the opportunity to be yours! Error: Error validating access token: Session has expired on Friday, 12-Apr-19 20:42:14 PDT. The current time is Thursday, 18-Apr-19 05:51:36 PDT.